Sales, deals, and new set news from Amazon.com. A portion of everything (not just LEGO) purchased from Amazon.com through The Brothers Brick goes to support what we do here. 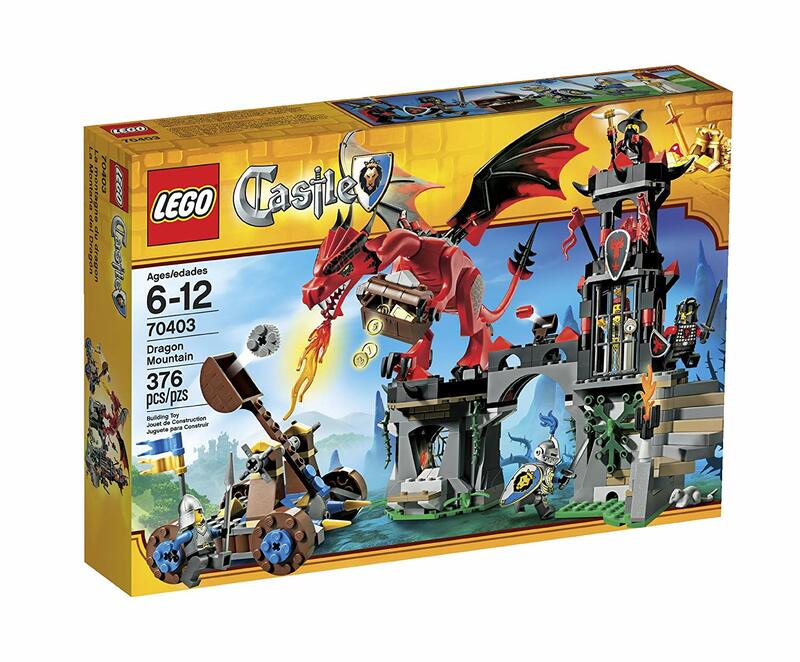 Every now and then, certain LEGO themes go on sale at Amazon, and today it appears to be Elves and Friends coming in at between 30% to 40% off retail. We’ve assembled a list of the sales below, along with a few Star Wars, City and Creator sets as well, so happy shopping! Time to go for a snow vacation with these discounted sets from last year, plus a few houses and bedroom sets have some fantastic parts. If interesting parts and colors is your thing, then these sets are for you. These sets have great decorative pieces and foliage. The Y-wing is on sale, along with sets from Jakku as well as some awesome buildable figures. Looking at everything else, we have a spaceship, bus stop, and even the classic “Go Brick Me” all on sale. 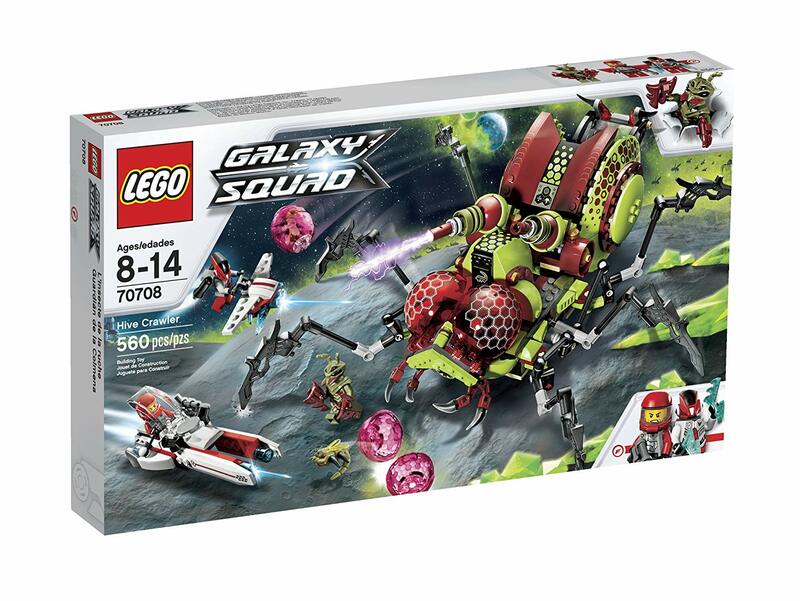 As always, a tiny portion of these sales goes to support the reviews, event sponsorship, contests, and more that The Brothers Brick gives back to the LEGO building community. Whether you like LEGO BrickHeadz or not, there’s no denying that they make excellent sources of small parts for your own LEGO creations, often in unusual colors or with unique printed elements. 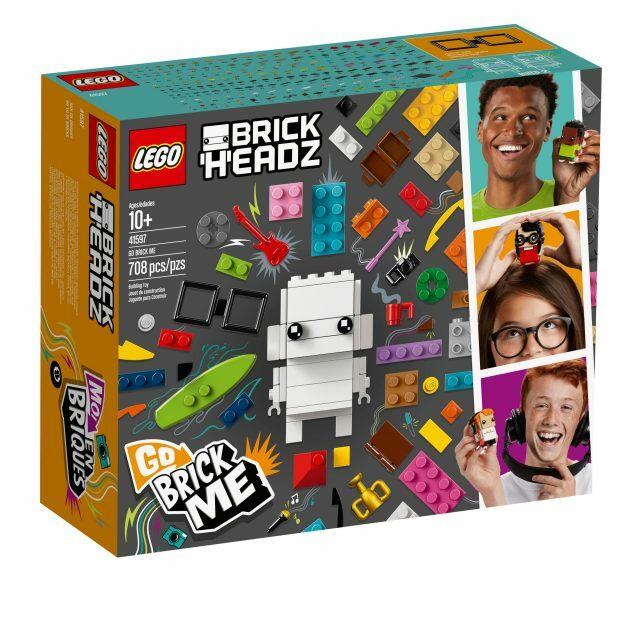 If you’re more of a collector than a builder, BrickHeadz are also a solid investment, since sold-out BrickHeadz are going for two to three times their original price on the secondary market. 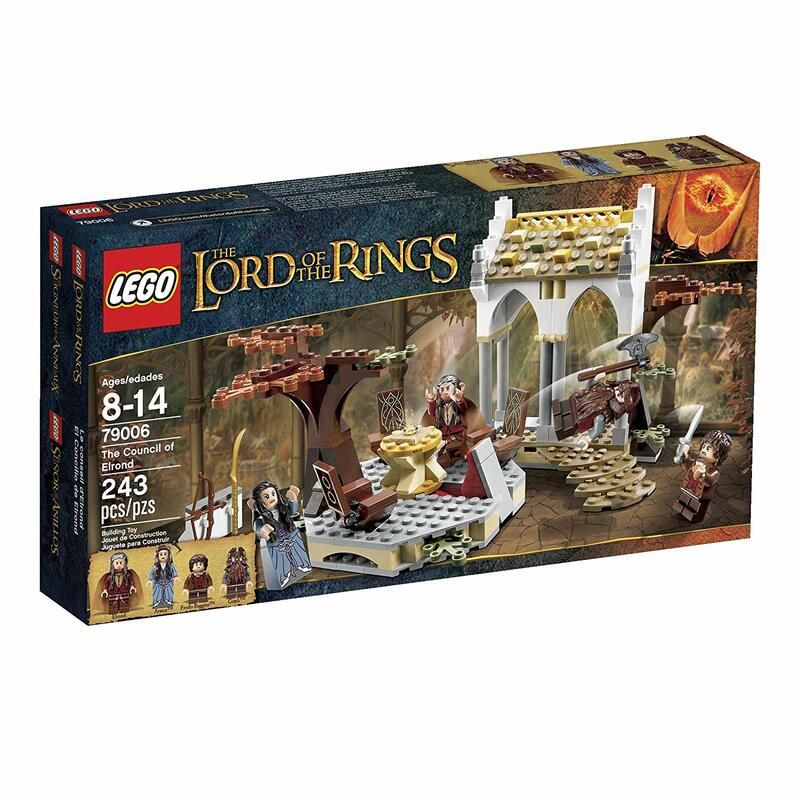 Regardless of your motivation, LEGO that’s as much as 46% off is hard to pass up! 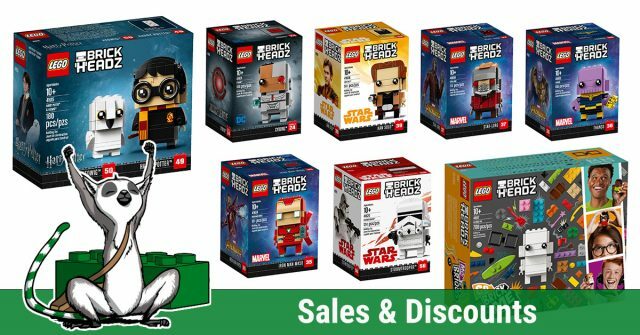 Without further ado, here are the LEGO BrickHeadz sets currently on heavy discount on Amazon.com. Note that some of the lower-priced items like Thanos and Gamora (at rock-bottom prices of only $5.38 each) can only be purchased as part of orders over $25, but it’s pretty easy to get over that price threshold, so just add them to your cart and keep shopping. Every year, Amazon.com has run a Prime Day promotion for Amazon Prime members, and this year there are quite a few LEGO deals. 75154 TIE Striker from Rogue One is 43% off at $39.99. As we indicated when we reviewed the LEGO TIE Striker, this is definitely a great price for 543 pieces. As a side note for our readers in Canada and the UK, you can now join our readers in the US by supporting TBB when you click through from Brothers-Brick.com to make purchases on Amazon.ca and Amazon.co.uk. Just follow any Amazon link on the site before you make your purchases, and a portion of the proceeds (without any additional cost to you) will go to help run TBB’s servers, provide more product reviews, sponsor events like BrickCon and BrickCan, and award prizes and giveaways to builders all over the world. Presumably in advance of the impending release of summer 2017 LEGO Star Wars sets, Amazon.com is heavily discounting a number of sets from The Force Awakens, Rogue One, and Rebels. 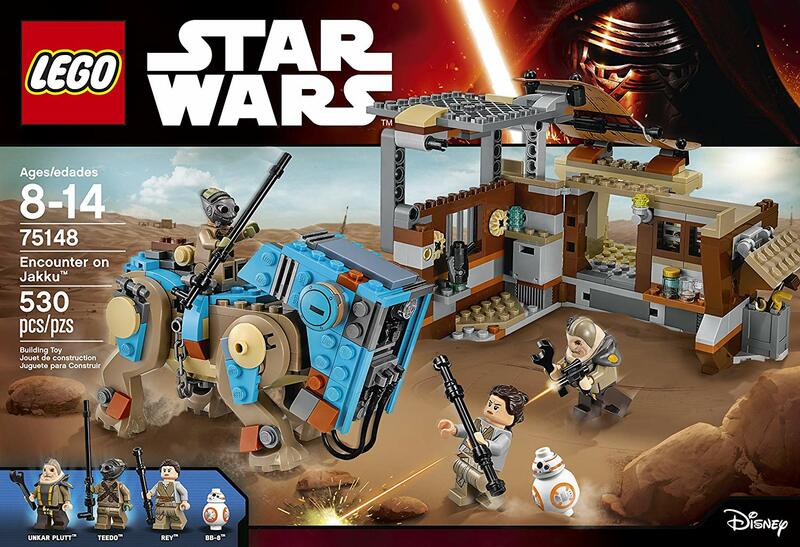 75148 Encounter on Jakku from The Force Awakens is a whopping 40% off, listed at only $35.76 (down from $60). This is the only set so far that includes Unkar Plutt, and the Luggabeast with Teedo is definitely the highlight of the set. 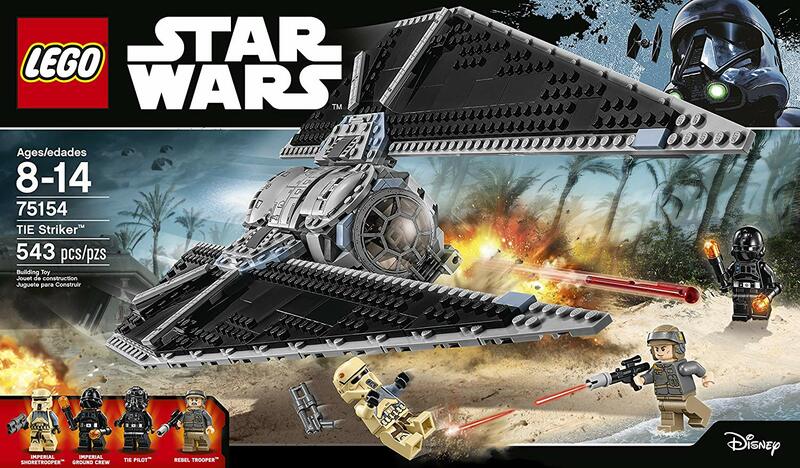 75154 TIE Striker from Rogue One is 34% off $45.88. 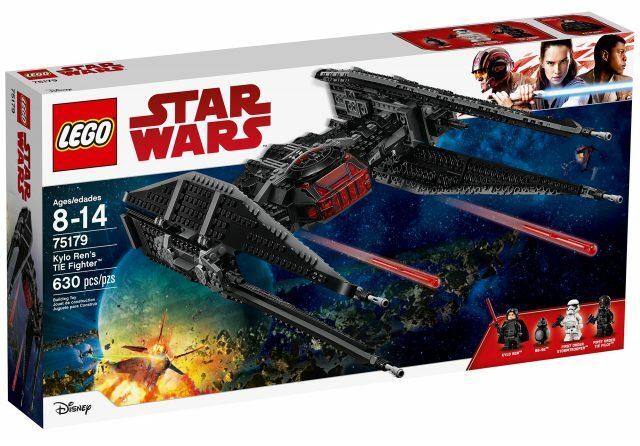 We thought this set wasn’t worth the full $70 price tag when we reviewed the LEGO TIE Striker, but this is definitely a much more palatable price for 543 pieces. Amazon currently has the following sets on a notable discount which I think are good buys. Please keep in mind that prices can change anytime. 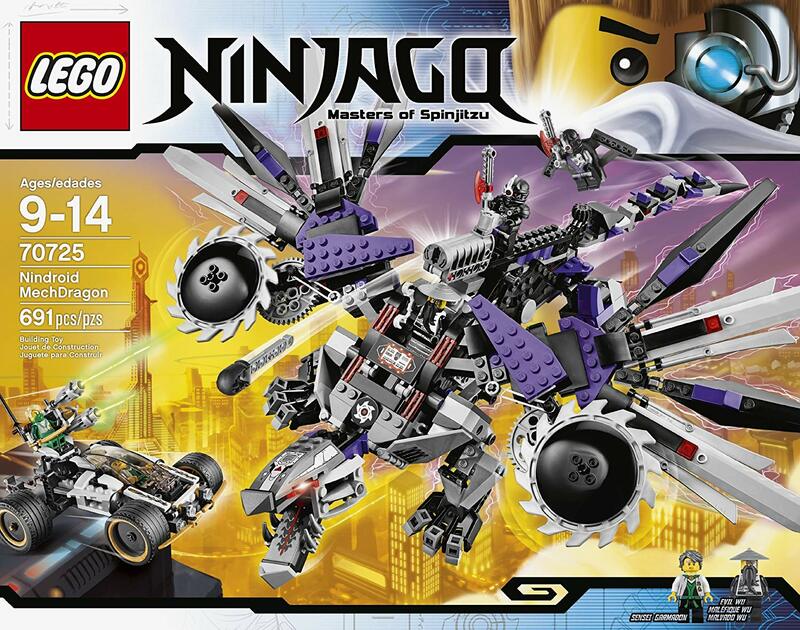 If you haven’t blown your LEGO budget so far in November, there’s plenty of shopping ahead! 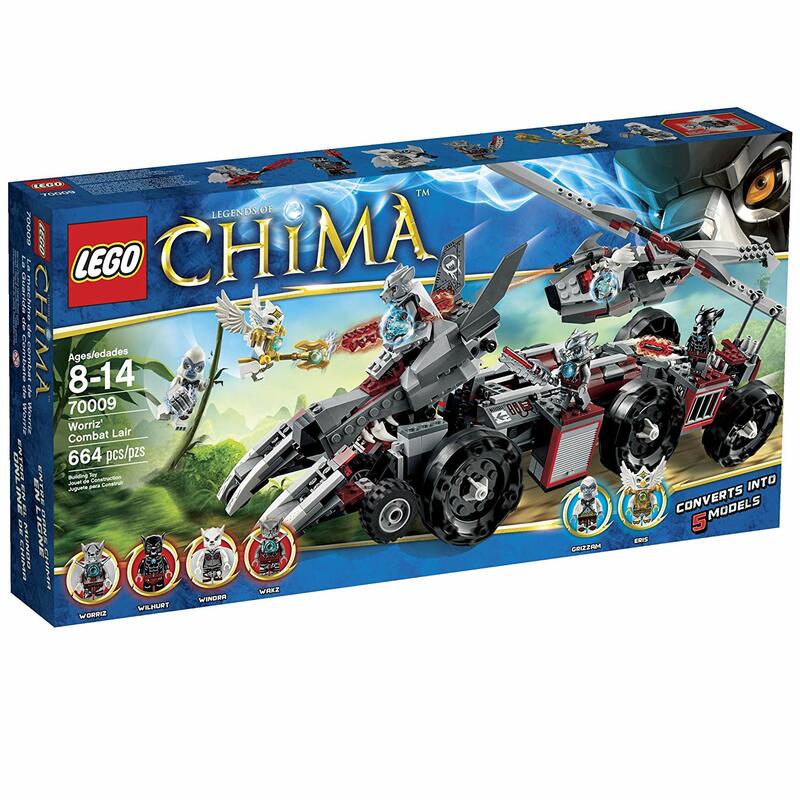 Both the LEGO Shop online and Amazon.com have plenty of deals to whet your brick appetite. I’m a bit short on time this morning, so for now I’m just going to put up the banners for you to click through — remember that every purchase from the LEGO Shop and Amazon.com (and not just LEGO!) helps support The Brothers Brick when you click through from Brothers-Brick.com. As usual, Amazon has too many deals to list specifically. Happy hunting! See the US list above for LEGO Shop Canada sales & deals. 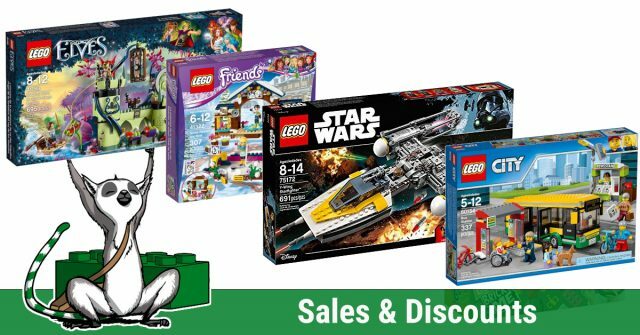 In addition to discounted items, the LEGO Shop in the UK is offering free delivery, an exclusive LEGO set, and 10% off your entire purchase.